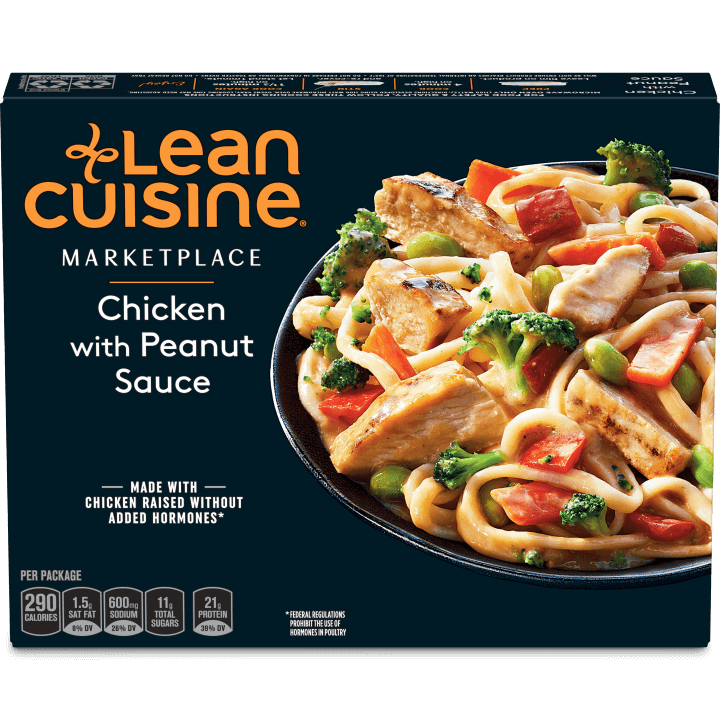 Craving tasty entrées with the protein you want? 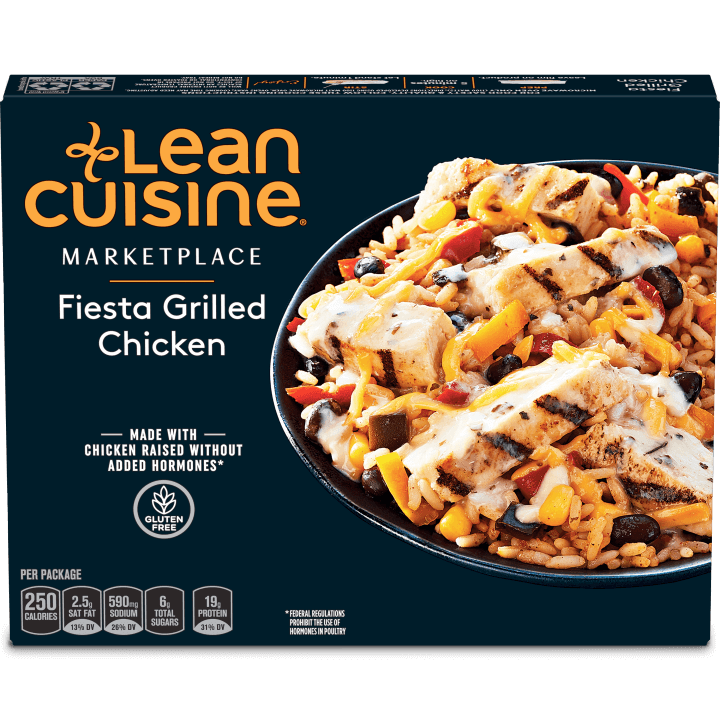 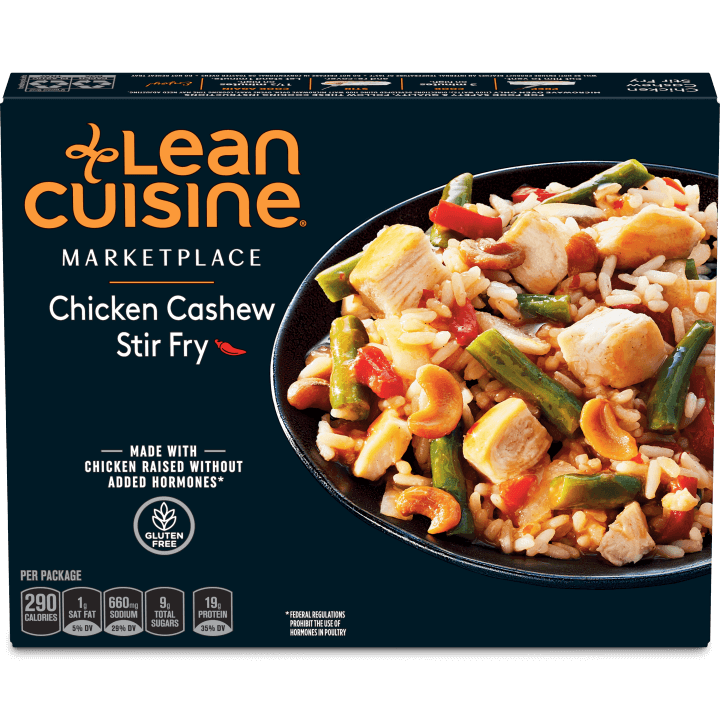 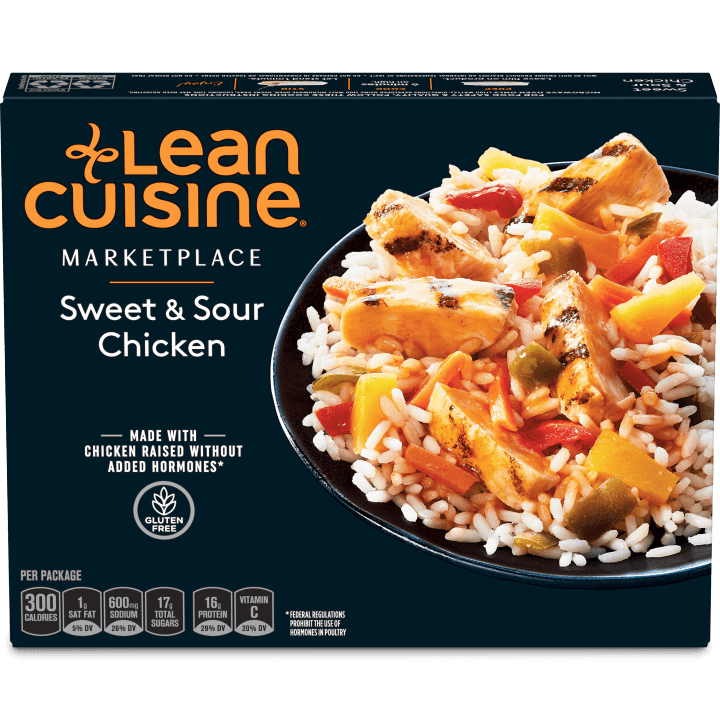 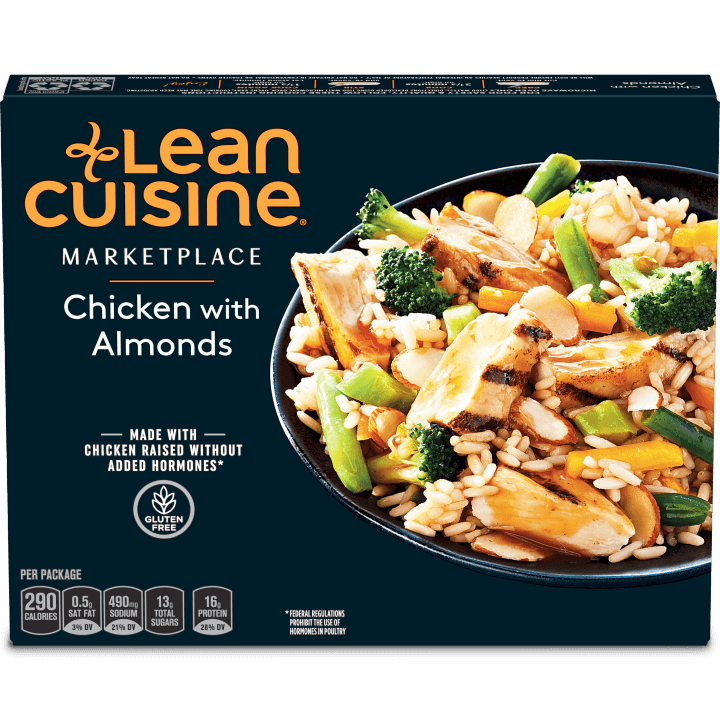 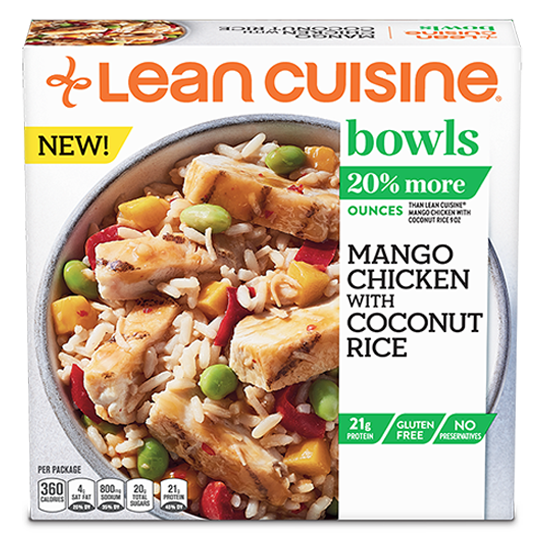 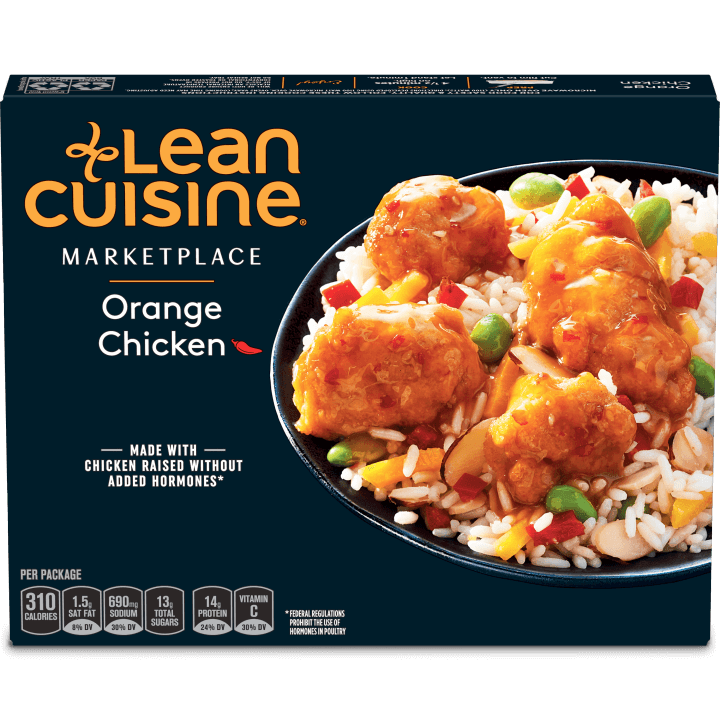 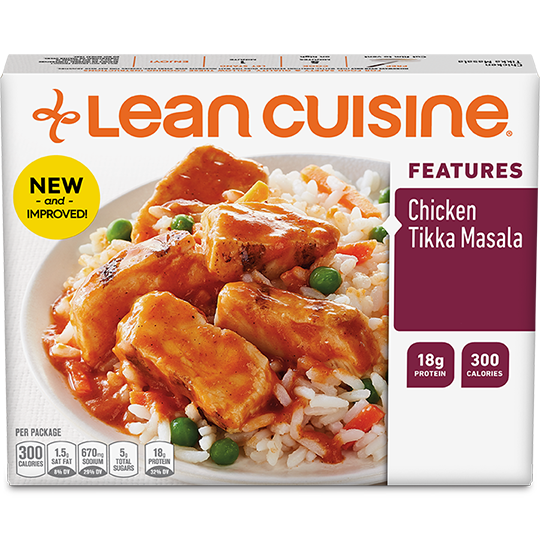 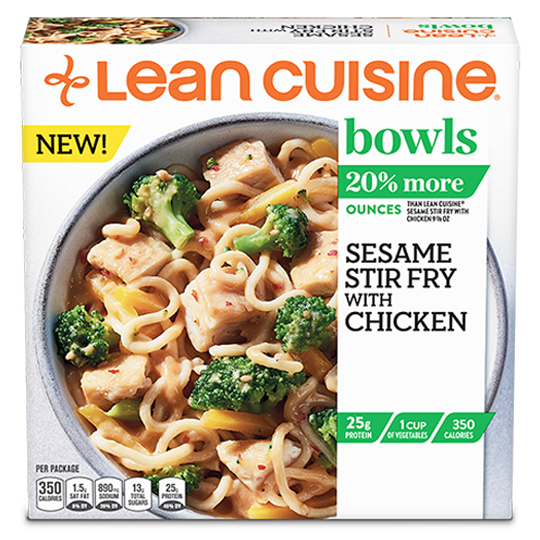 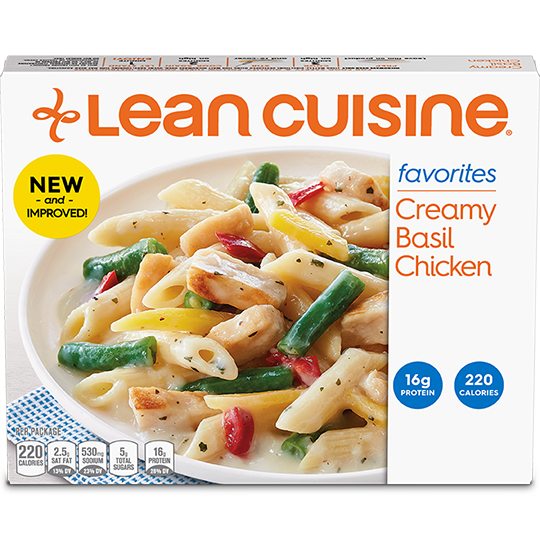 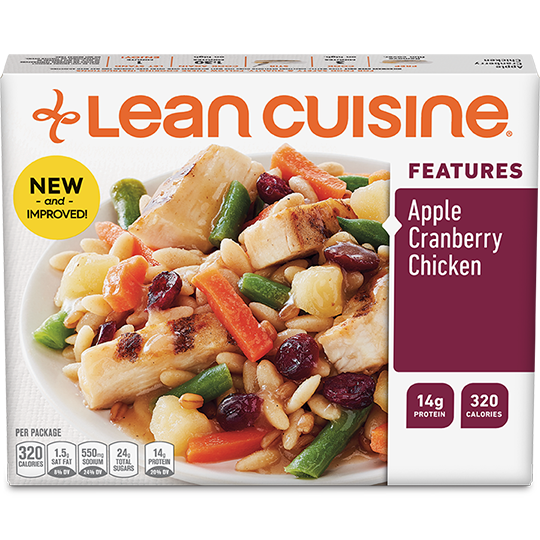 LEAN CUISINE uses tender natural* chicken to perfectly complement some of our most delicious dishes like Chicken Tikka Masala or Mango Chicken with Coconut Rice. 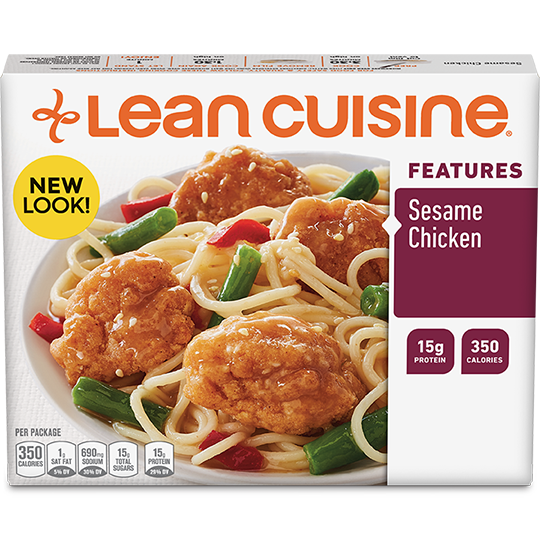 *No artificial ingredients. 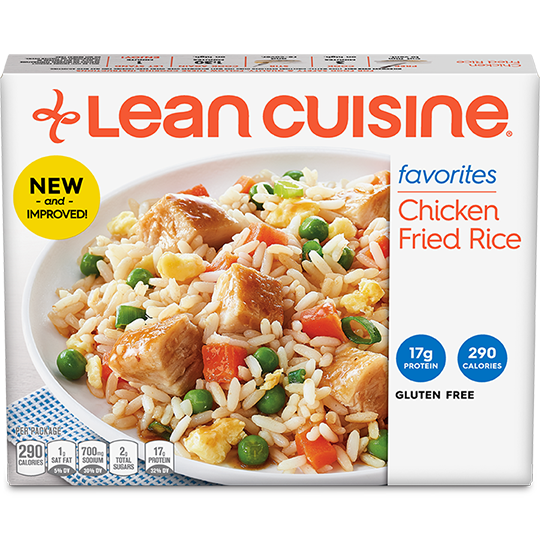 Minimally processed. 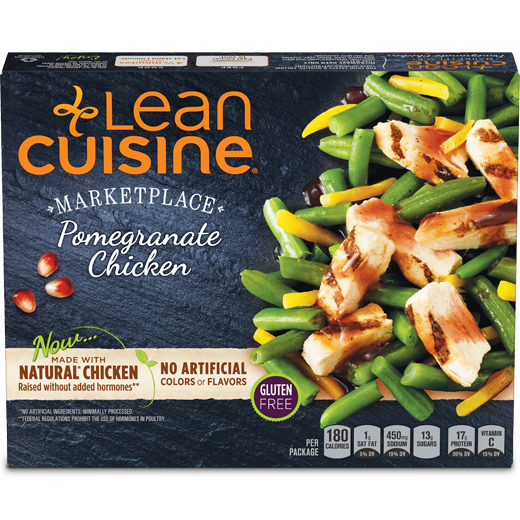 **Federal regulations prohibit the use of hormones in poultry.